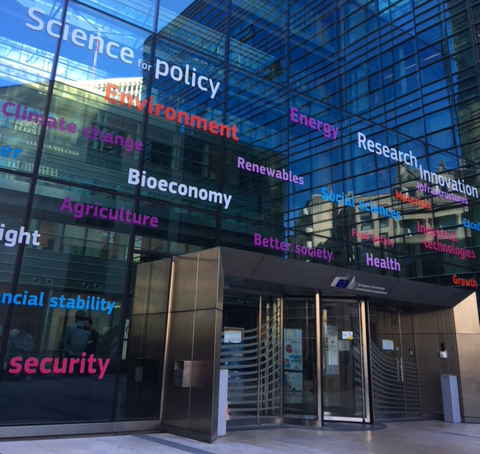 The workshop was the opportunity to discuss and debate the work by ELEGANCY WP3 following the release of its latest report on “Policy issues, business risks, de-risking instruments and incentive mechanisms relevant for the case study countries”. The workshop also aimed to discuss the work of the ZEP temporary working groups, looking into quantification of storage risks and collaboration across the CCS chain. We presented ELEGANCY to ZEP when they were forming the temporary working groups. The ELEGANCY report which was presented aims to provide a framework and common basis for understanding and mitigating risk and liability in a CCS chain combined with hydrogen. This framework can be applied to the different national case studies included in the ELEGANCY project as well as to any hydrogen-CCS chain project with the purpose of enabling their realisation. The framework developed in the report is based on a life cycle methodology. The resulting tools have two complementary objectives: first, to understand major investment and business risks and barriers for the deployment of CCS-hydrogen infrastructure chains; and secondly, to remove those barriers and mitigate those risks through a range of public and private sector measures. The tools are designed to be flexible to adapt to the maturity of the project and the specificities of each national case study. The report follows previous work by WP3 on the assessment of relevant background of any national case study and early design of risk assessment tools. The results from this previous work were presented at a workshop organised at the University of Oslo on 9 March 2018. Work will continue to define a framework for the selection of viable business models. Reviewing the mechanisms for mitigating business risks once investment barriers have been removed and understanding how these mechanisms are affected by public-private collaboration. During the afternoon session, discussions focused on the manner to mobilise the potential mechanisms to remove investment barriers. The role of publicly-owned regulated utilities was debated, in particular the ones active within the CO2-storage and transportation operations. Similarly, the role of hydrogen as the missing market that brings value to CCS was restated. The development of a pan-European or multi-state risk sharing mechanism between EU/EEA Member States was also discussed as a possible option to share the liability risks related to CO2 storage. The next steps in the WP3 work of ELEGANCY is to develop tools to select business models that remove barriers to investment in hydrogen-CCS chain businesses. In the forthcoming six months, this work will involve consultations with national ELEGANCY partners. Ultimately, the elaborated tools will be used in the five national case studies, each focusing on specific usages within the combined CCS-hydrogen supply chain. The workshop was hosted by the Directorate-General for Research and Innovation (DG RTD) of the European Commission. Photo: Catherine Banet. Both ELEGANCY and ALIGN are ERA-NET ACT projects under the Horizon 2020 programme of the European Union.